Route Inn Grantia Hakodate Ekimae is a popular choice amongst travelers in Hakodate, whether exploring or just passing through. The hotel offers guests a range of services and amenities designed to provide comfort and convenience. 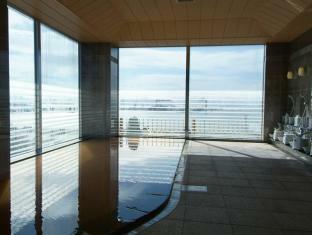 Service-minded staff will welcome and guide you at the Route Inn Grantia Hakodate Ekimae. Designed for comfort, selected guestrooms offer refrigerator, shared bathroom, television, desk, bathrobes to ensure a restful night. 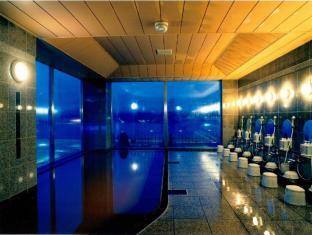 Take a break from a long day and make use of hot spring bath. 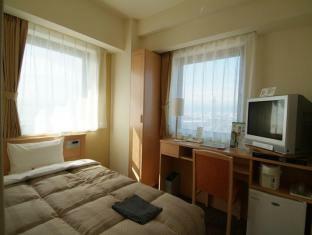 For reliable service and professional staff, Route Inn Grantia Hakodate Ekimae caters to your needs.